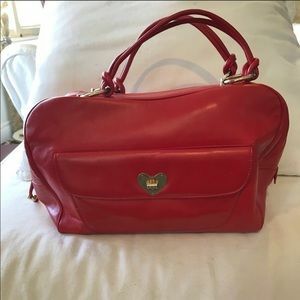 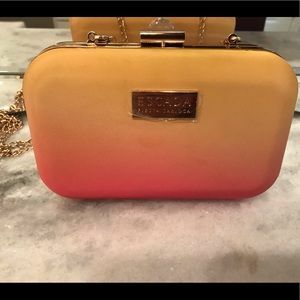 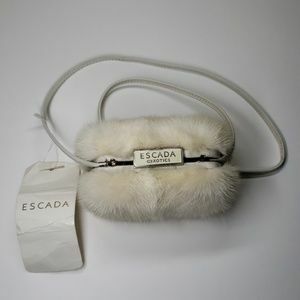 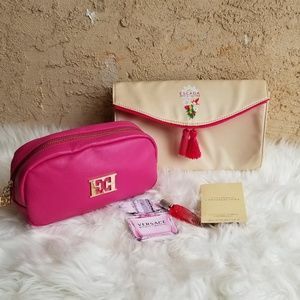 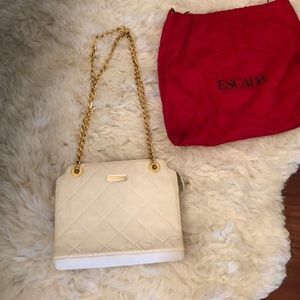 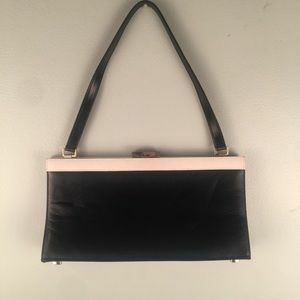 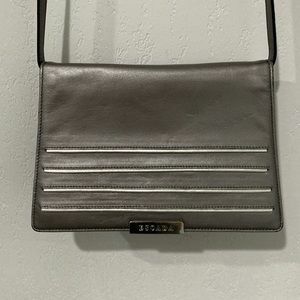 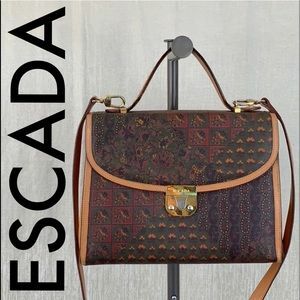 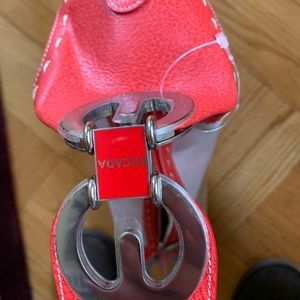 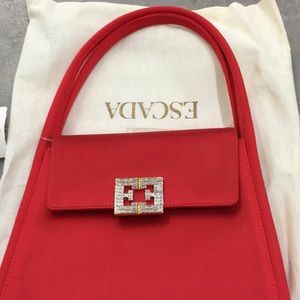 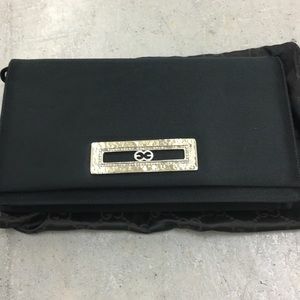 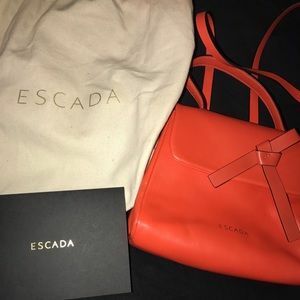 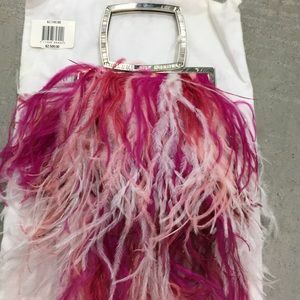 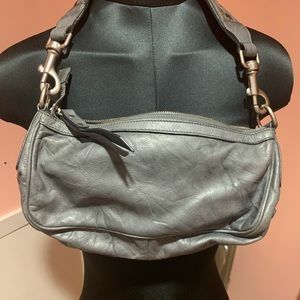 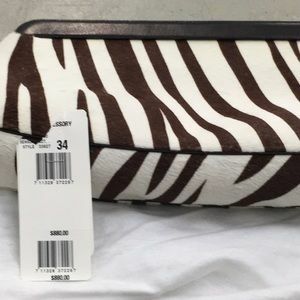 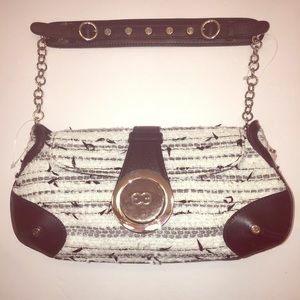 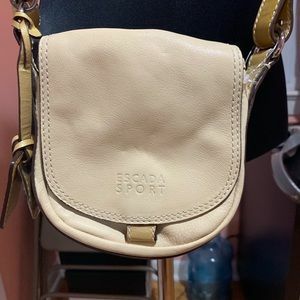 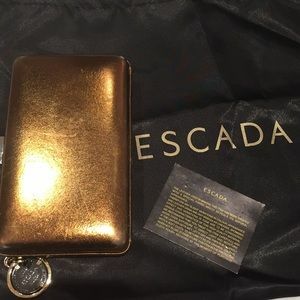 New Escada cross body bag Limited addition! 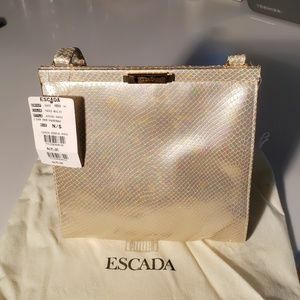 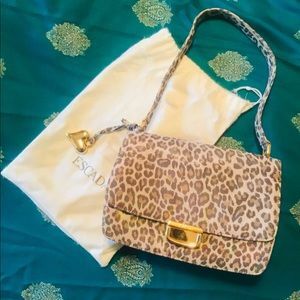 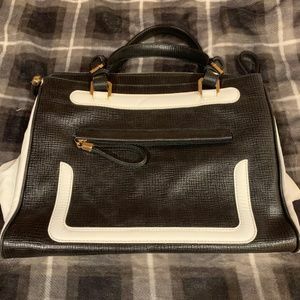 Escada Pearloid Snakeskin Handbag - Perfect & NWT! 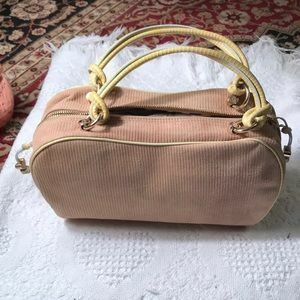 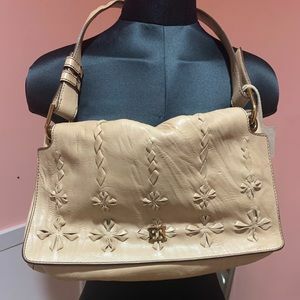 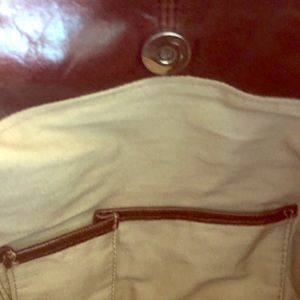 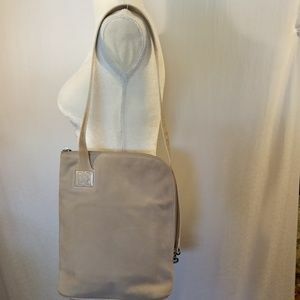 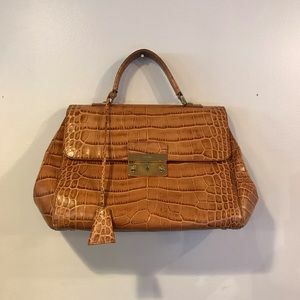 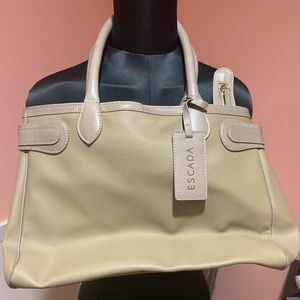 Escada Tan/Cream/Beige Snakeskin Hobo Bag - NWT! 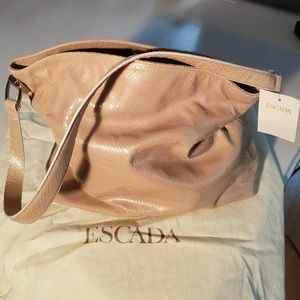 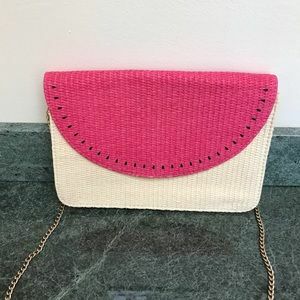 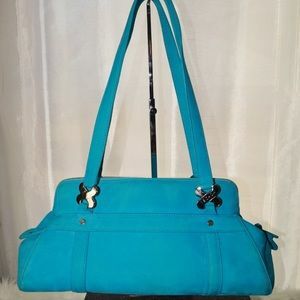 Awesome little Escada bag in Spring colors! 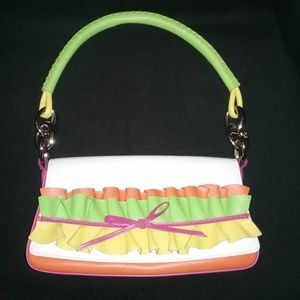 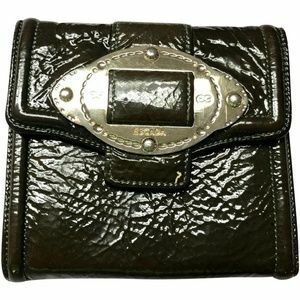 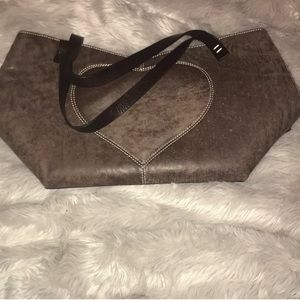 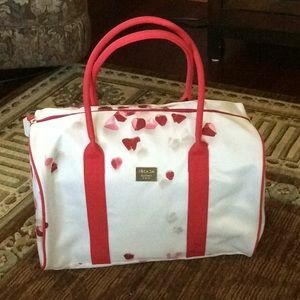 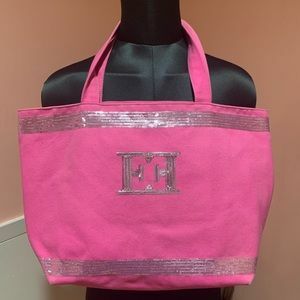 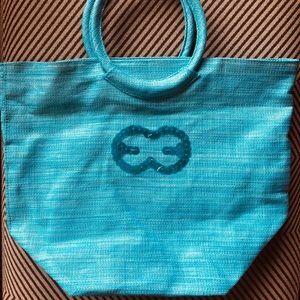 Size: Strap drop: 14" Height: 4" Width: 5"